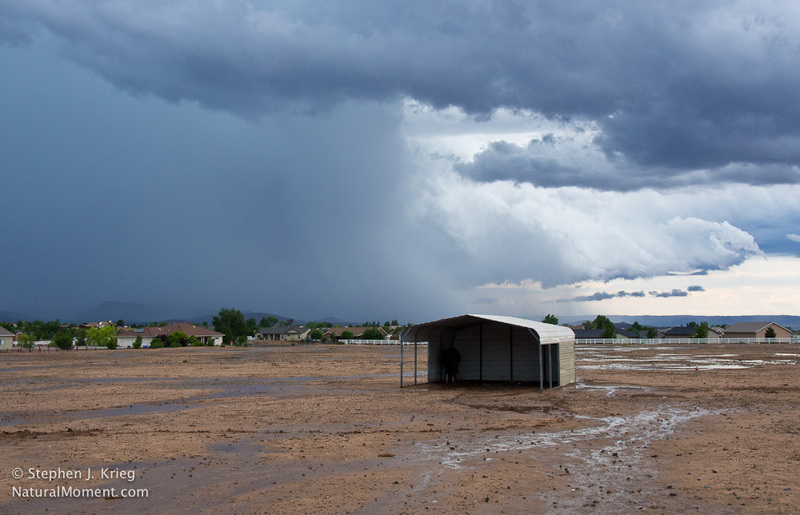 It’s finally here: the summer thunderstorm “monsoon” season in the Southwest. When we get most of our moisture for the year. When the moisture comes up from the south and collides with the hot summer skies, forming cumulus clouds, then thunderheads. Finally. After another dry, windy spring and early summer, the weather pattern has shifted to bring ocean moisture up from Mexico. The moisture gets turned into clouds by the hot, sunny Arizona sun. 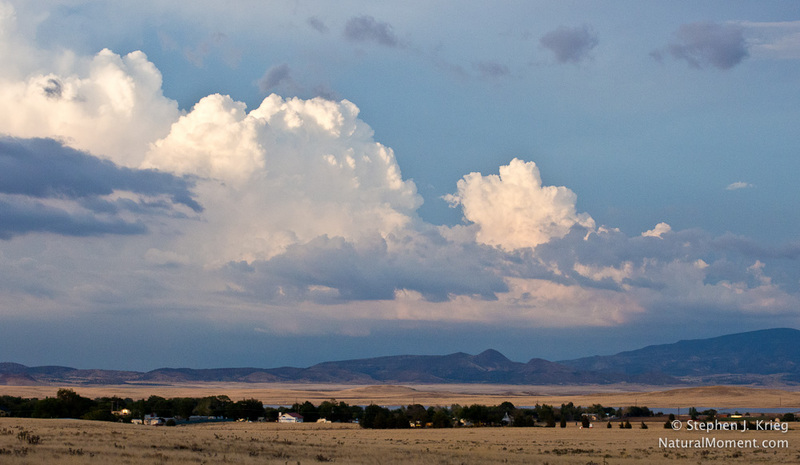 Big clouds: cumulus and thunderheads. Thunder, lightning, and rain happens. In places. Or not, depending on where you are at the moment. It’s the Southwest’s summertime monsoon season. It brings much-cherished rain to the dry country, to the mountains, grasslands, and deserts of this region. It also paints Arizona’s trademark blue skies with clouds of all shapes and shades. Especially in the evening, during the golden hour around sunset. Bring on the monsoon, bring on the clouds.